This one goes to Eleven . . . – All of My Issues! 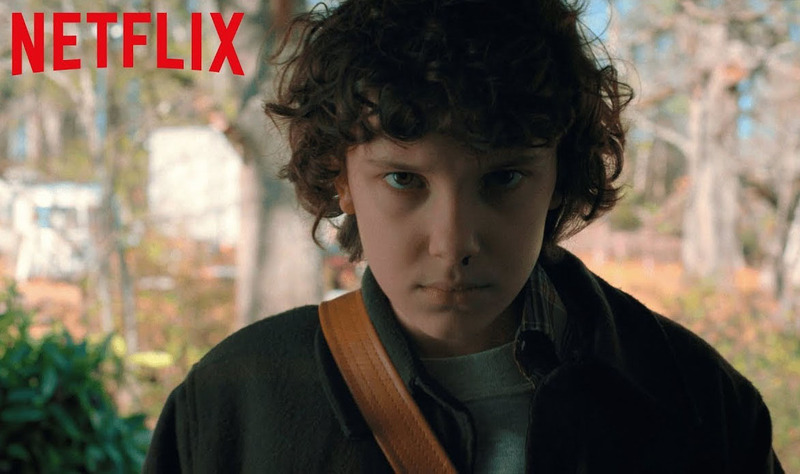 The final trailer for season 2 of Stranger Things has dropped, and everything gets all Lovecraftian. As things are about to go upside down, the first noticeable “Thing” is that there is definitely more Eleven in this trailer than in the previous clips. I kind of doubt that anyone truly thought she wouldn’t return, but it is nice to see that she is making a prominent appearance. If you weren’t excited enough already, check out the final trailer and let us know what you think . . .